Recreate a genius gravity defying hairstyles or just store your paperclips, no need to be a world renowned theoretical physicist or know exactly what the theory of relativity is to have some fun. 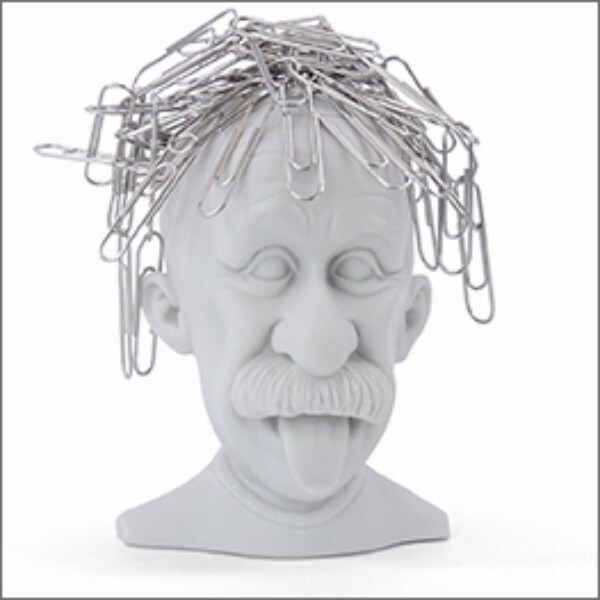 This Genius paperclip holder is the perfect addition to your office desk. If you're forced out of your every day server room pajama-wear and into a monkey suit, show your inner techie, no-matter what the wardrobe calls for. 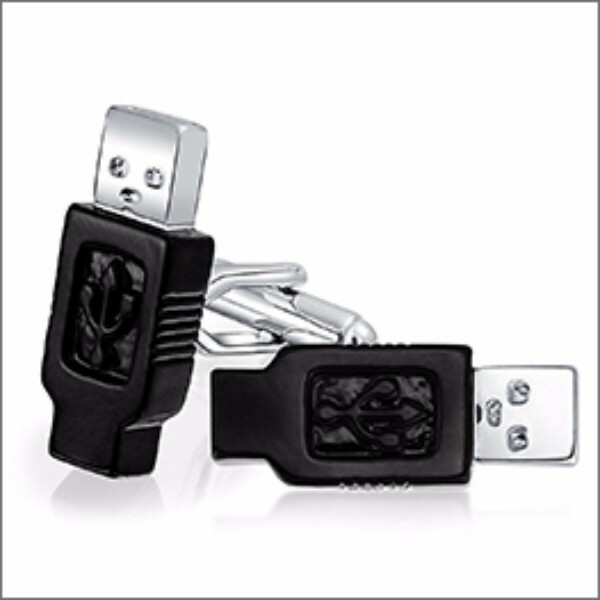 These silver toned USB shaped cufflinks add a stylish touch to a wanna-be fashionable tech in your life. Light bulb? Aromatherapy? Why not both. 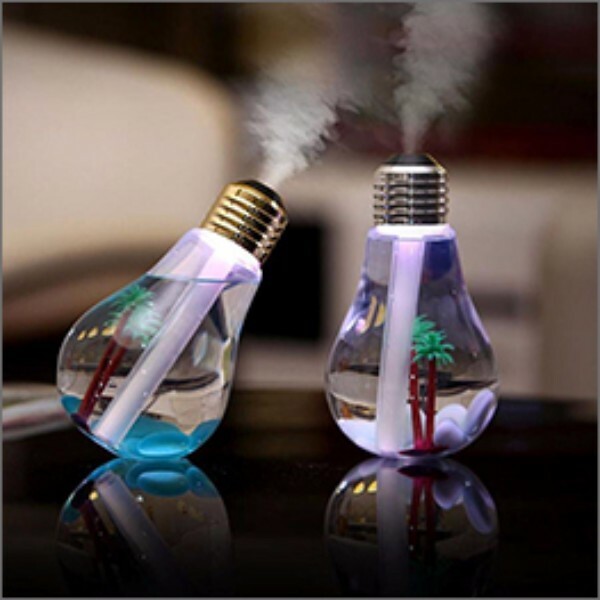 This light bulb inspired essential oil diffuser will freshen up your room, remove bad odors and increase air humidity. Unique and unobtrusive design looks good in any setting, just don't screw it into a lamp. 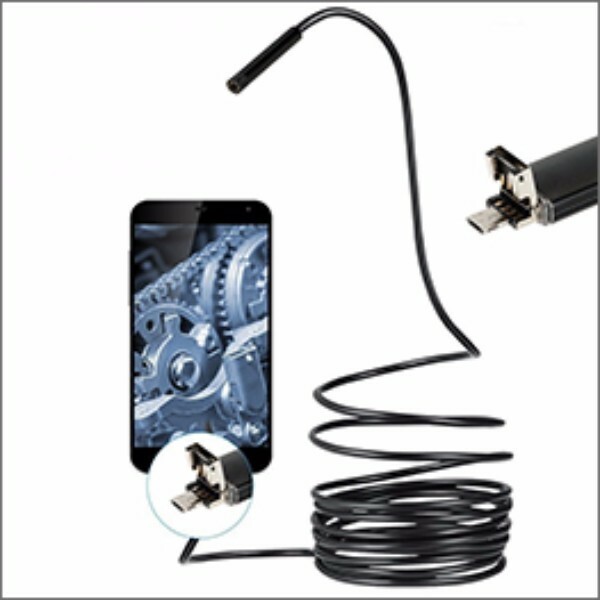 Turn your Android smartphone or a laptop into a tiny portable endoscope. Features a 16-foot cable and an adjustable 6 LED light camera to get in the nooks and crannies that are otherwise inaccessible. Step into the next generation of food scales, whether you're looking for portion control or knowing exactly what you're eating. 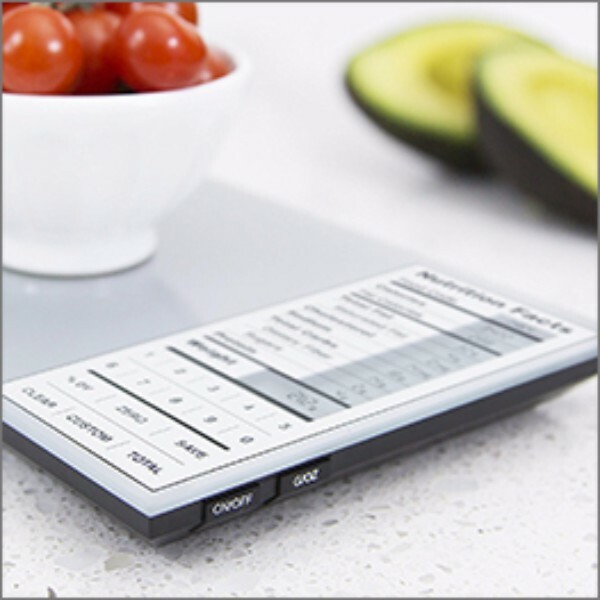 These smart scales display nutritional facts information, daily calories, carbs and fats totals and more.